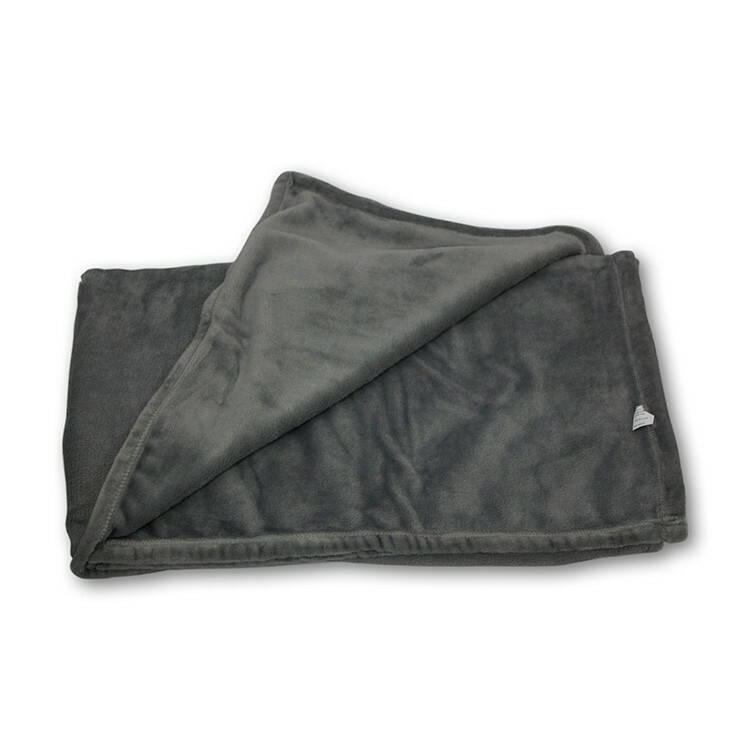 This 50" x 60" silky smooth mink touch 100% Polyester hypoallergenic, anti pill blanket is the perfect promotional gift item for staying warm during the winter months. It will bring ultimate comfort and great for indoor cover up or outdoor events. Machine Wash and Dry. Item Colors: Black, Burgundy, Cream, Forest Green, Gray, Navy, Plum, Red and Royal Blue. Note: It is best to check availability of stock before sending in purchase order. Full Ctn: 24 units / 60 lbs Dim. Wgt / 26"x26"x15"
Price remains the same regardless of quantity. Sample Fee applies for this product $11.00 NET + shipping. Production Time: In stock, 4-5 days. Please call to confirm availability.